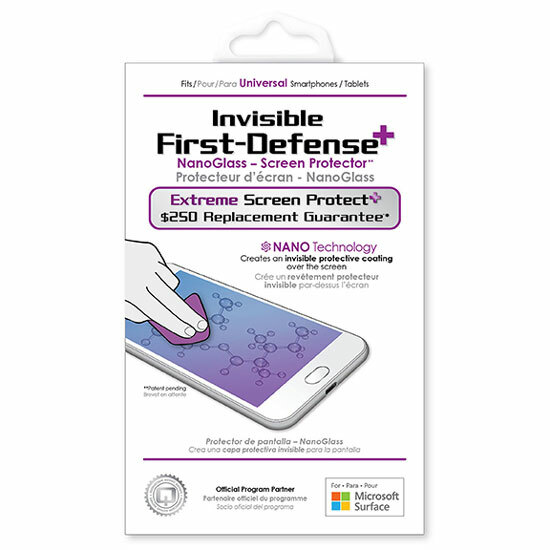 Welcome to the Qmadix Invisible First-Defense+ Nano (Liquid) Glass-Screen Protector product site. Your Invisible First-Defense+ product provides a warranty that is backed by insurance coverage. In order to direct you to the correct enrollment page, please enter the first four digits of the Warranty Serial Number listed on the enclosed enrollment card in the box below. 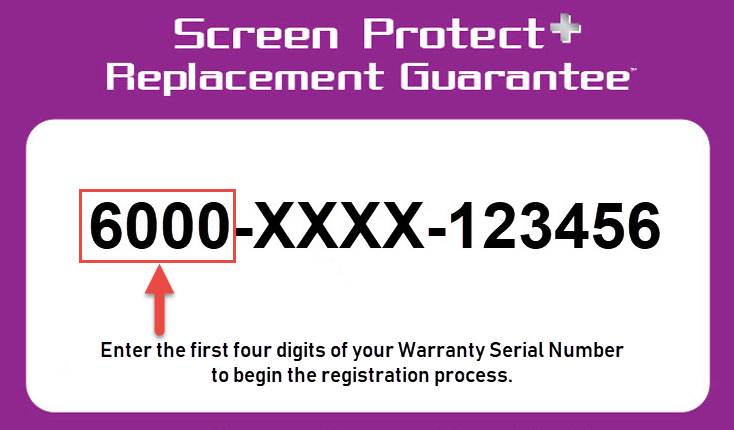 You must enroll the enclosed Warranty Serial Number within 30 days from the purchase date on your receipt. Enrollment can be completed in a few easy steps. Please begin by entering only the first four digits of your Warranty Serial Number in the box below and hit Enter.